QUETTA: A polio worker and three Levies personnel who were kidnapped from Awaran were set free late Tuesday night, police said. 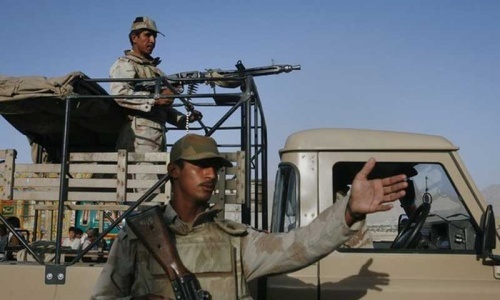 Armed men had kidnapped the polio immunisation worker and three Levies force personnel two days back when they were travelling in an official vehicle during a visit to the Gishik area in Awaran to administer anti-polio drops to children. The captors later dropped the polio worker and the Levies men at a spot in Awaran. At the time of the kidnapping, the four were travelling in the convoy of Deputy Commissioner Rasheed Baloch, who was returning home after supervising an anti-polio campaign. Assailants attacked the convoy and managed to kidnap the four. 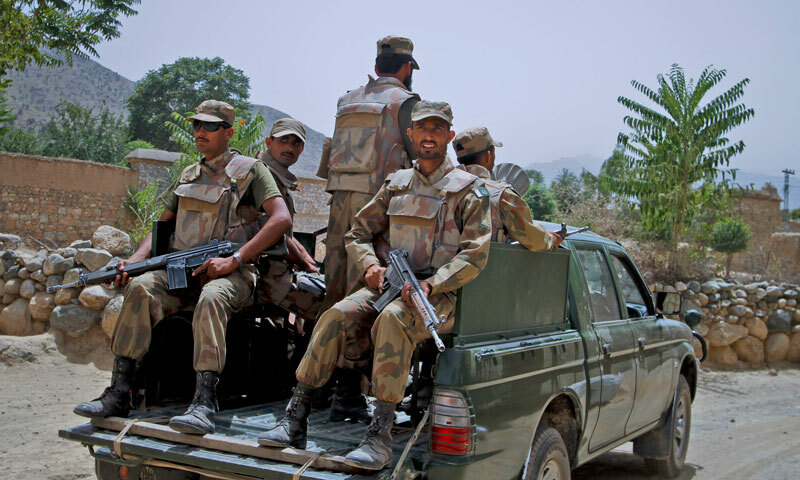 A spokesman for the banned Baloch Liberation Front, Gohram Baloch, who later claimed responsibility for the kidnappings, said the deputy commissioner was the target of the attack.